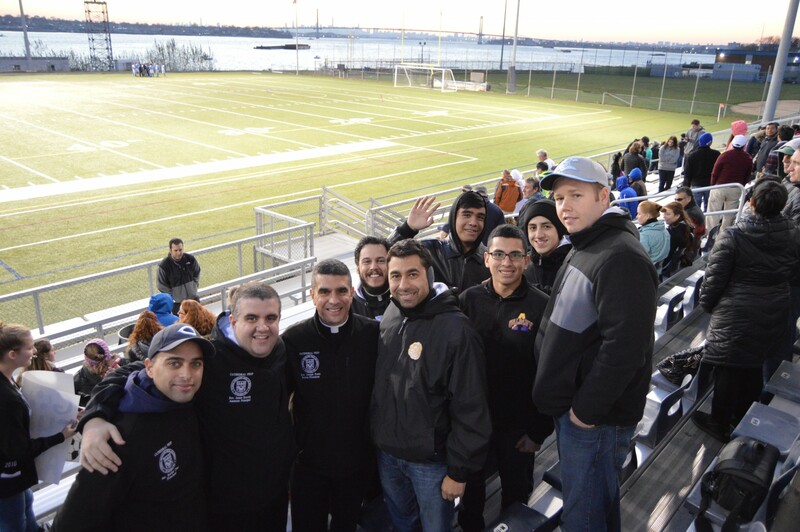 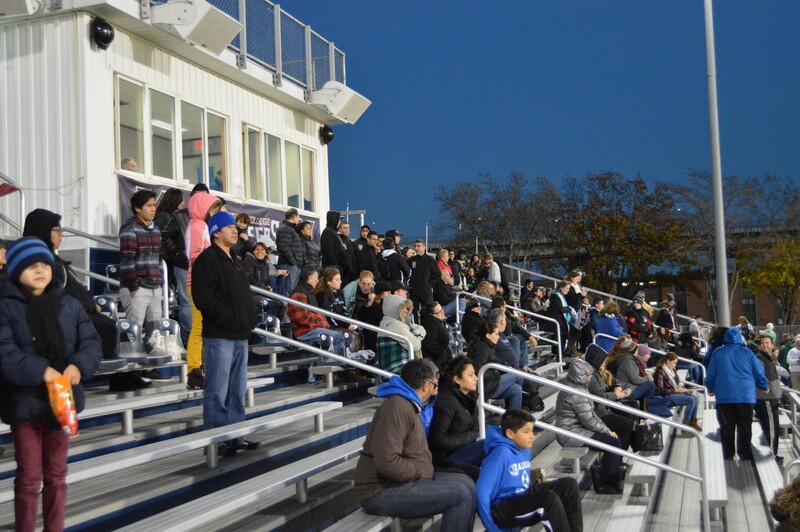 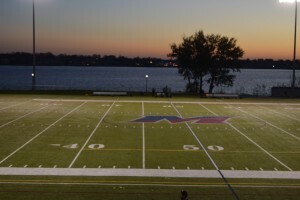 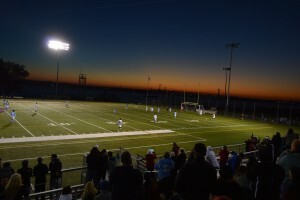 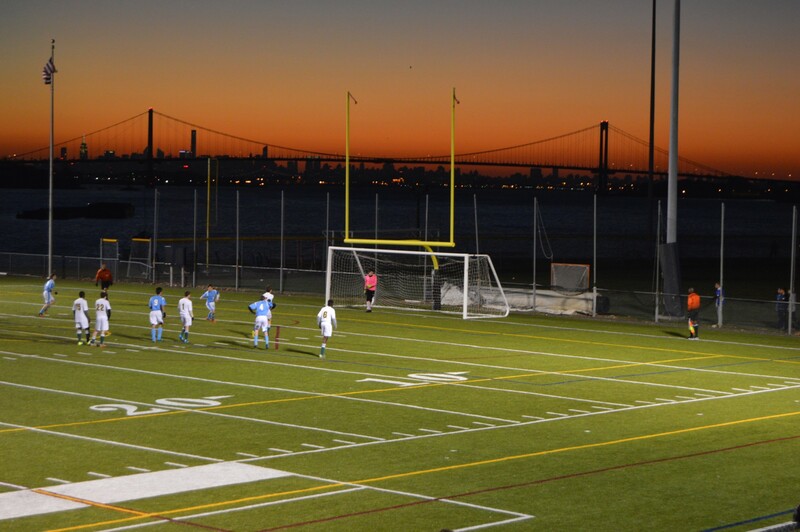 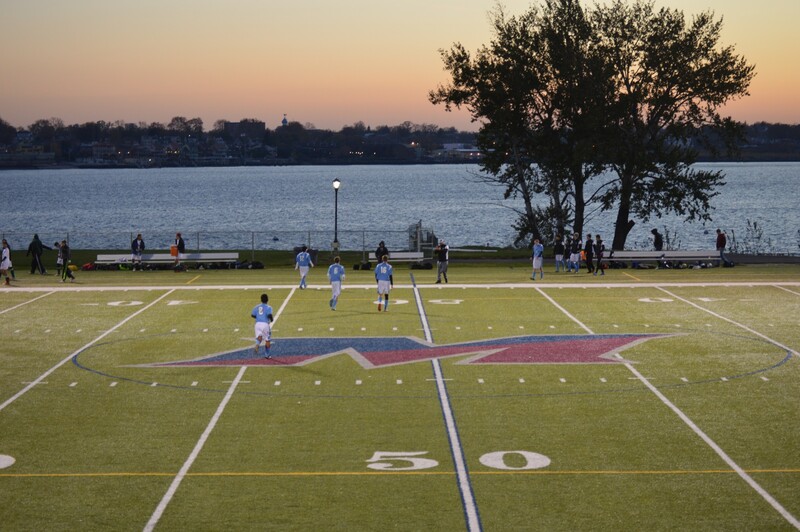 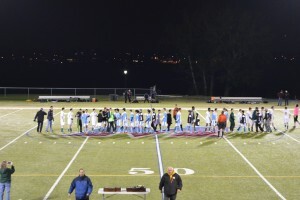 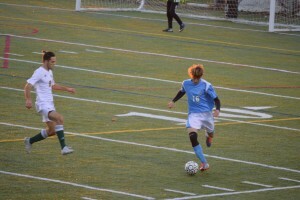 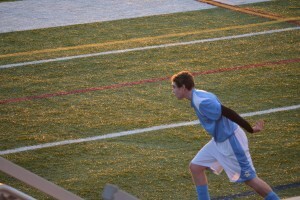 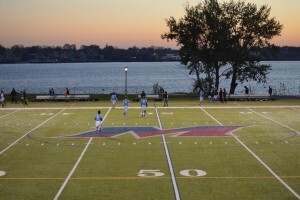 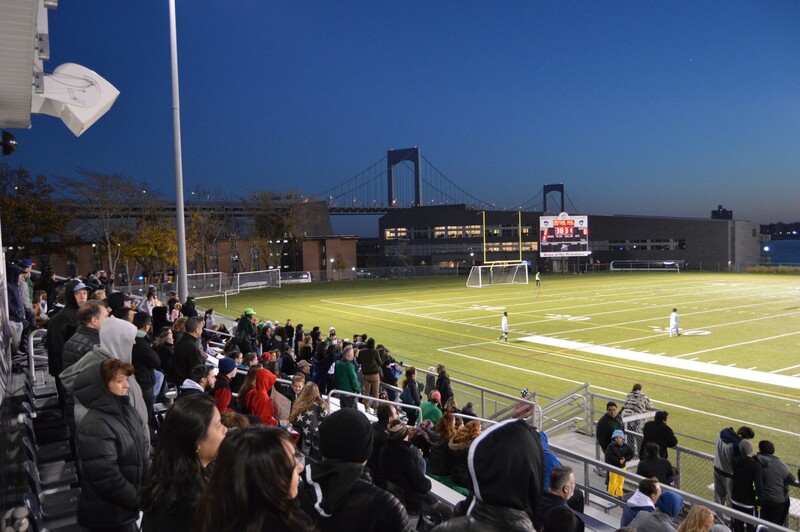 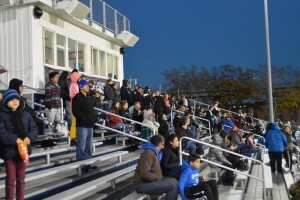 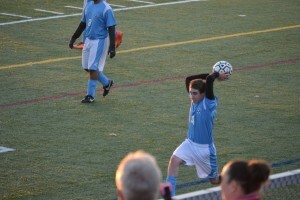 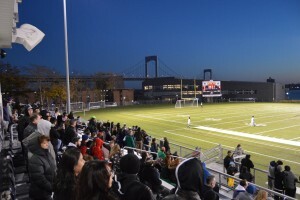 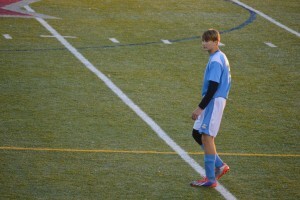 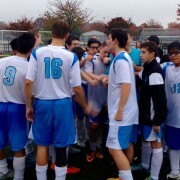 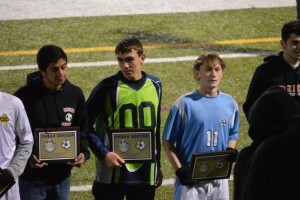 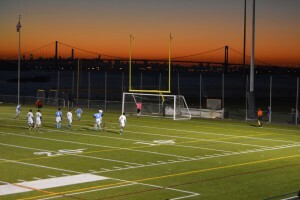 Yesterday, at SUNY Maritime, the Cathedral Crusader soccer team played in the Championship game. It was a hard fought battle for our team. 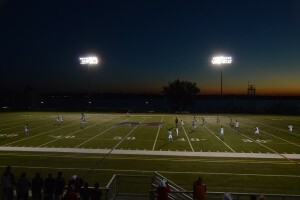 After the first half of play the Crusader’s were down 2-0. 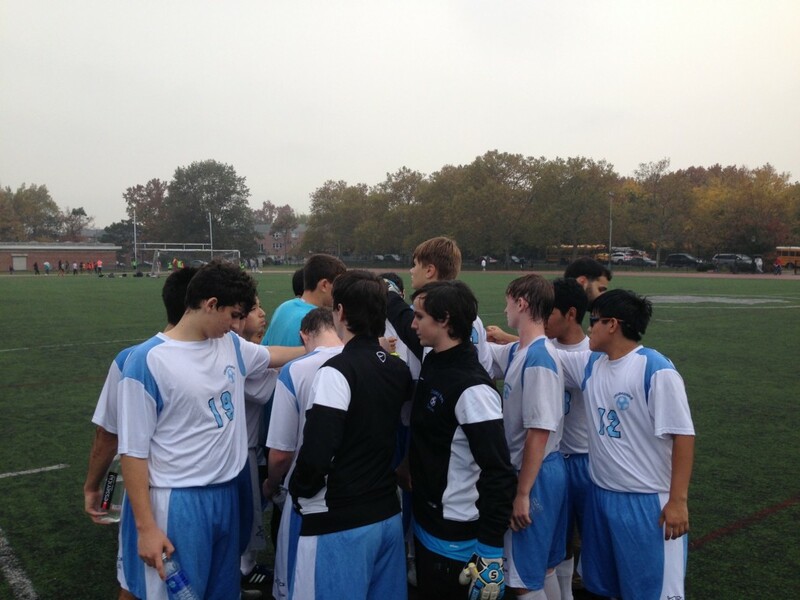 The second half the young men fought their way back. 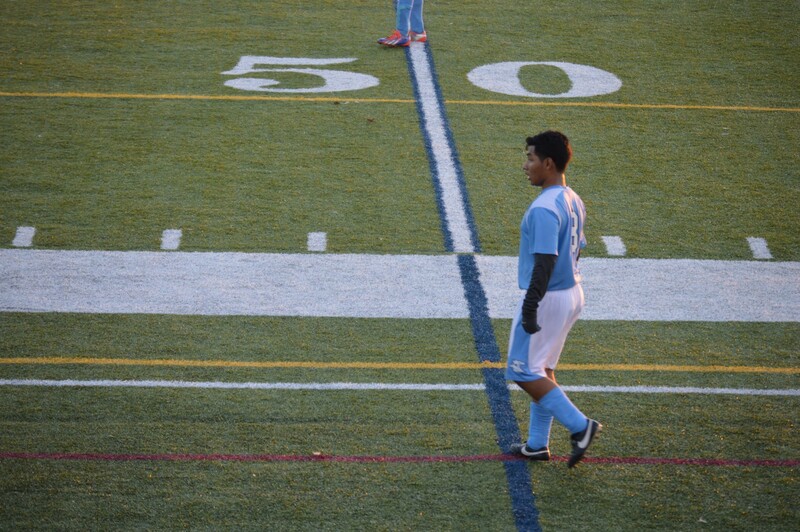 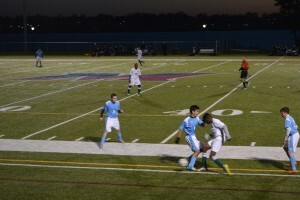 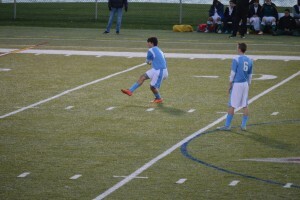 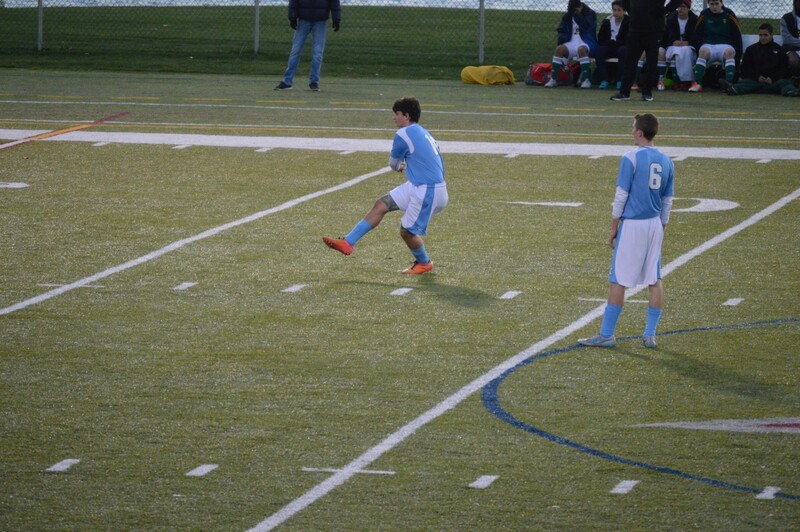 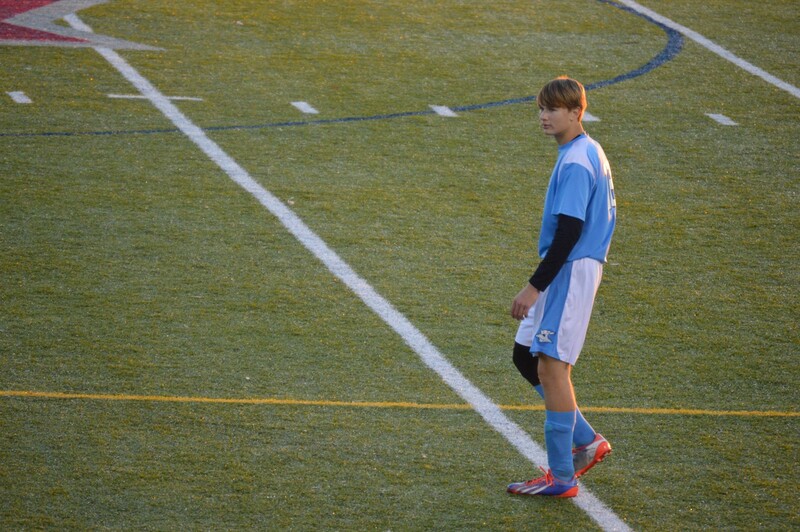 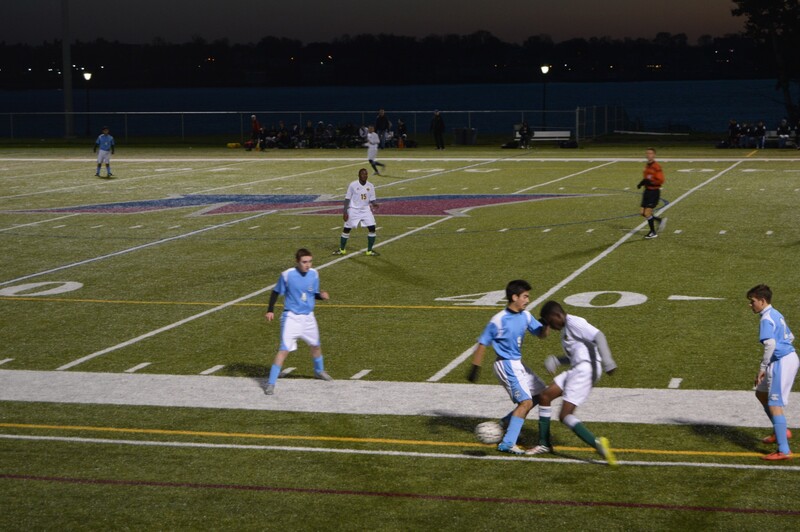 An early penalty kick by Danny Goncalves in the second half brought the team within 1. 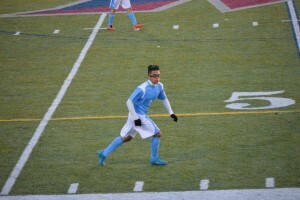 After a Cathedral corner kick there was a scuffle in front of the goal, which knocked the ball loose leaving an open net for Kelvin Garcia to drive one home. 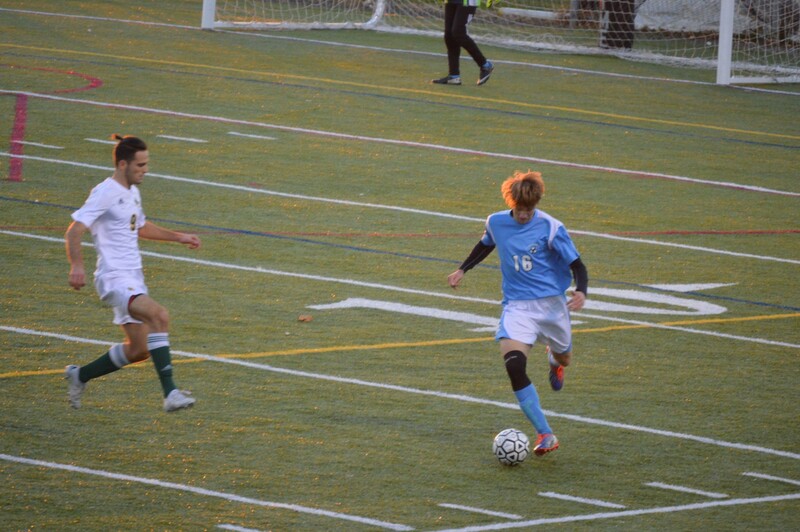 The Crusaders now tied the game 2-2. 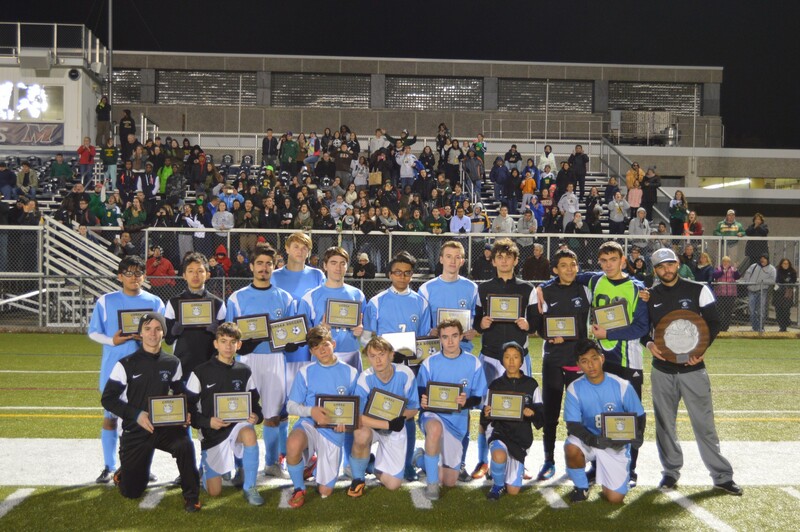 Congratulations to Cathedral Prep’s soccer team who defeated Moore Catholic 2-0 in the first round of the CHSAA playoffs. 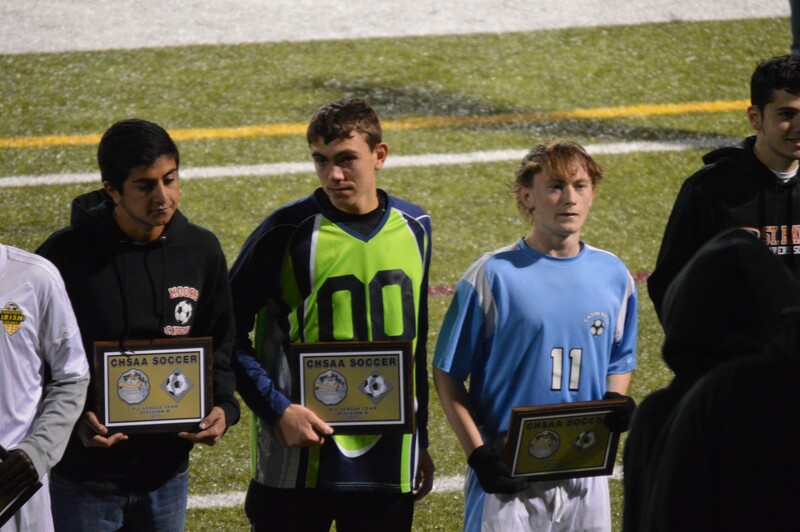 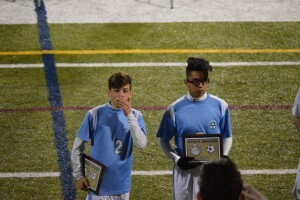 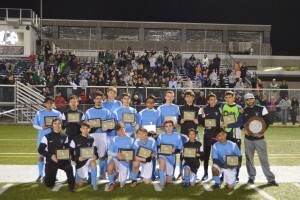 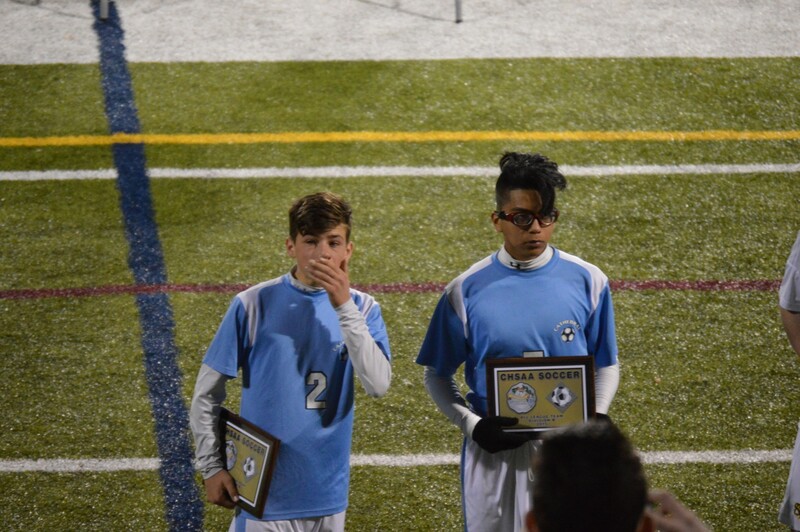 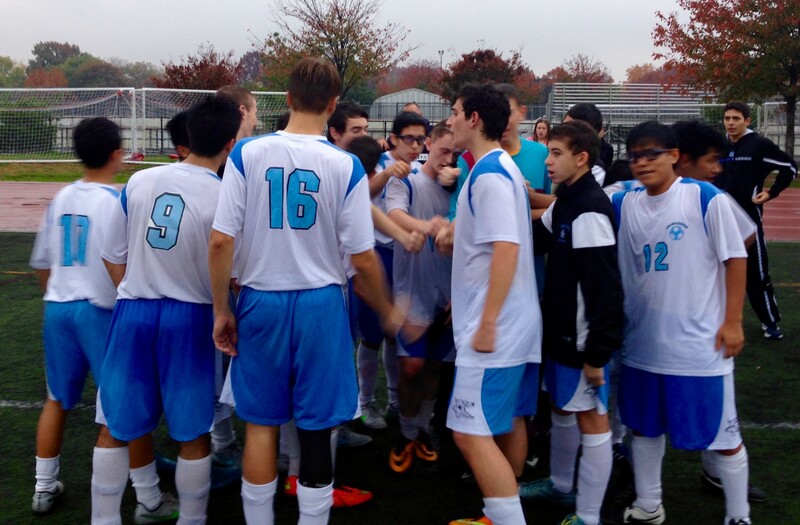 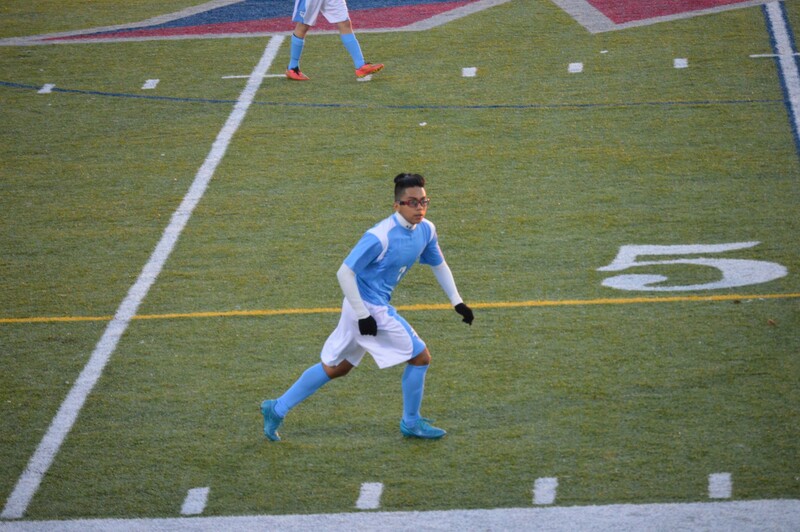 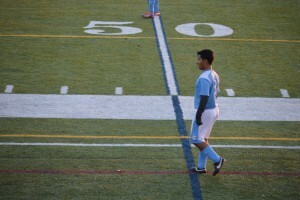 Goals were scored by Kelvin Garcia and Daniel Goncalves. 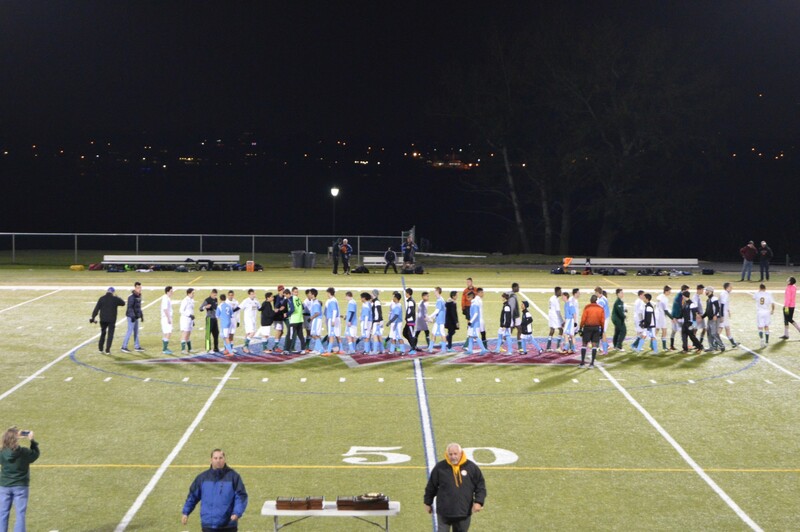 The team moves on to the semi-finals scheduled to be played next Wednesday, November 11, 2015.